Digital identity proofing company iSignthis has finalised its partnership with European payments firm Worldline. The two have completed a technical integration that combines iSignthis’ regtech services with Worldline’s acquiring capabilities, reports Julie Muhn at Finovate (FinTech Futures’ sister company). European ecommerce merchants will have access to the new service, ISXPay, that is being marketed and delivered via iSignthis subsidiary, iSignthis eMoney. ISXPay, which will operate under its own eMoney Monetary Financial Institution licence to directly contract European merchants, offers services for everything from JCB card acceptance to alternative payment methods for cryptocurrencies. Founded in 2013, iSignthis went public on the Australian Stock Exchange in March 2015. In 2016, iSignthis partnered with Coinify to help its Bitcoin exchange platform meet AML, KYC, and CTF regulations for customer due diligence. In October of last year, the company agreed to power KYC for online gambling site Omnislots. Worldline went public in 2014. In July 2017, the company purchased First Data Baltics for $85 million. 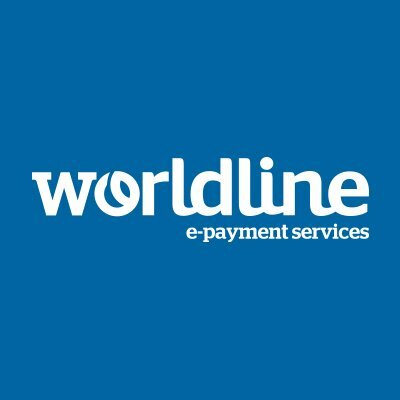 Last month, Worldline announced plans to recruit more than 1,500 people across the globe to support its growth.